February 2017 – Got Hair Issues? I've Got Solutions. 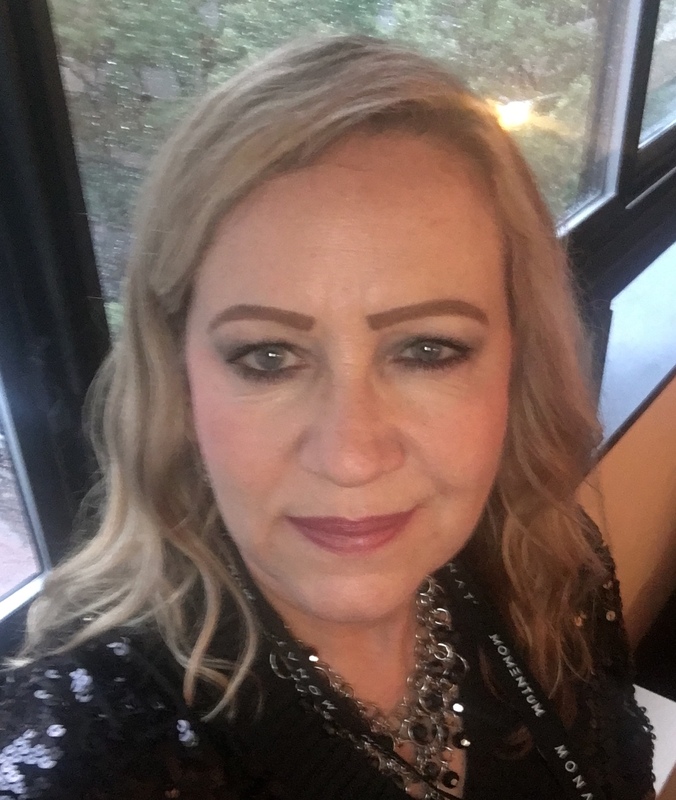 Since MONAT opened in October of 2014, our customers have been asking us if we would ever come out with products for children. 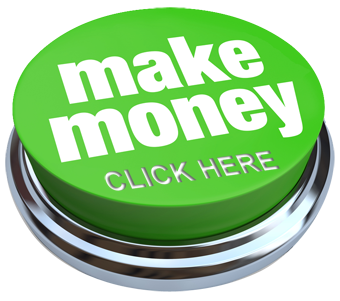 This past weekend we did and our customers are ecstatic! The “MONAT Junior” line was developed to treat childrens’ unique hair, which is naturally finer and more fragile than that of an adult. We feature a shampoo, a conditioner and a detangler. The line’s highly concentrated formulas mean that not as much product as traditional shampoos and conditioners is needed to get the job done. 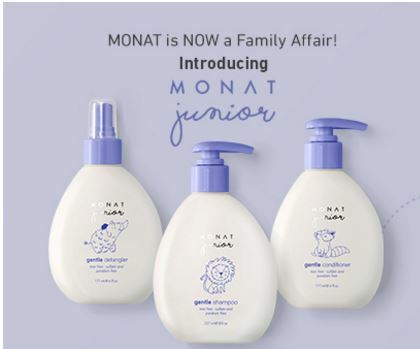 The MONAT Junior products are tear-free, sulfate and paraben-free, and safe and gentle for children ages one to nine. They are dermatologist and ophthalmologist tested.